Redeemer Classical Academy is the longest client relationship that Adams + Swann has. 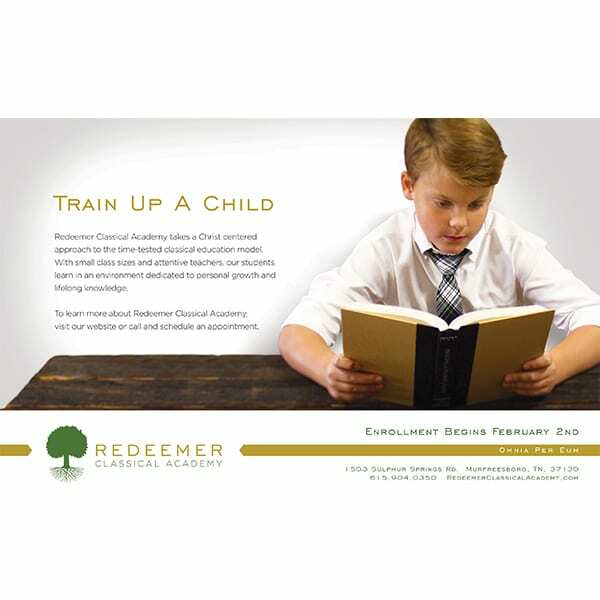 Just as we began our business, we began working with Redeemer Classical Academy. 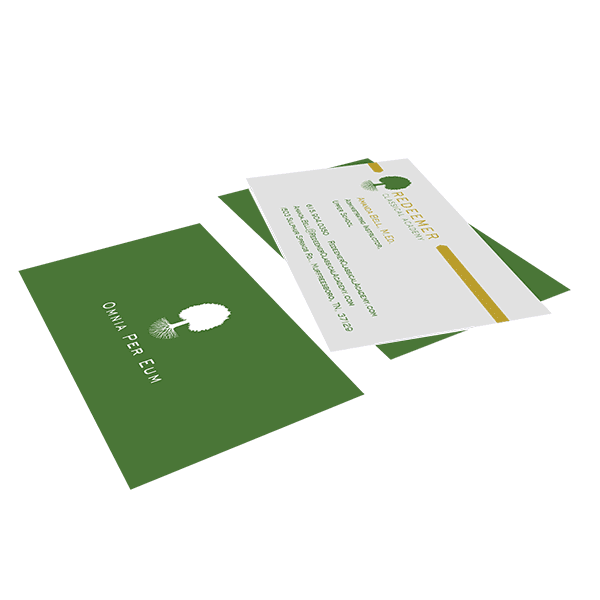 Their 4+ years of support has been one of the most rewarding client relationships that we have. 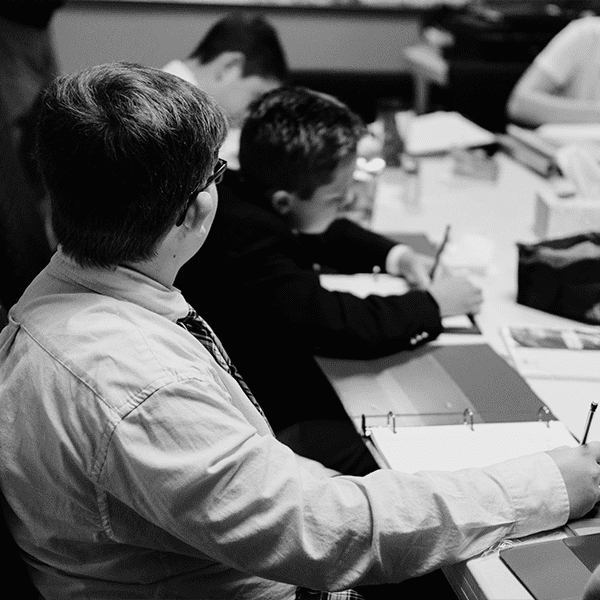 Adams + Swann holds the principal of giving to their clients as to most important aspect of our business, and our relationship, without a contract, with Redeemer Classical Academy shows that more than anything. 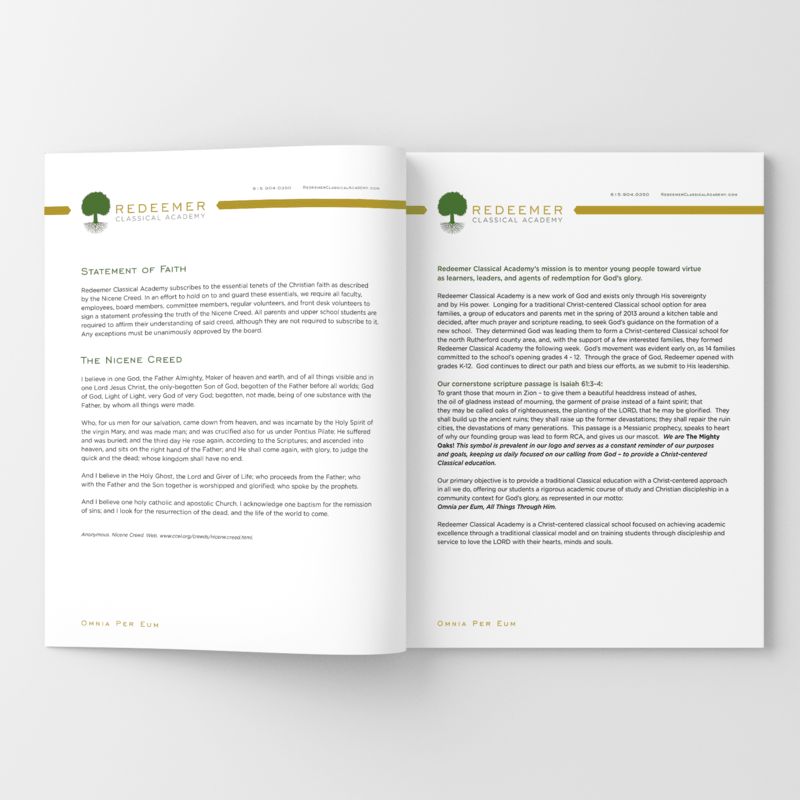 We were tasked with helping Redeemer Classical Academy build their brand image, launch a new website, create collateral for prospective families, and develop on-boarding material that helped Redeemer Classical Academy with their registration process. Adams + Swann continues our monthly marketing support to this day with Redeemer Classical Academy in the form of social media marketing, SEO, and brand promotion. Choosing an education is a big decision in the life of a parent. That decision is even harder when you consider the myriad of options available between various private schools. Religion, philosophy, class size, fine arts, and the right fit all play a factor in choosing a private school. 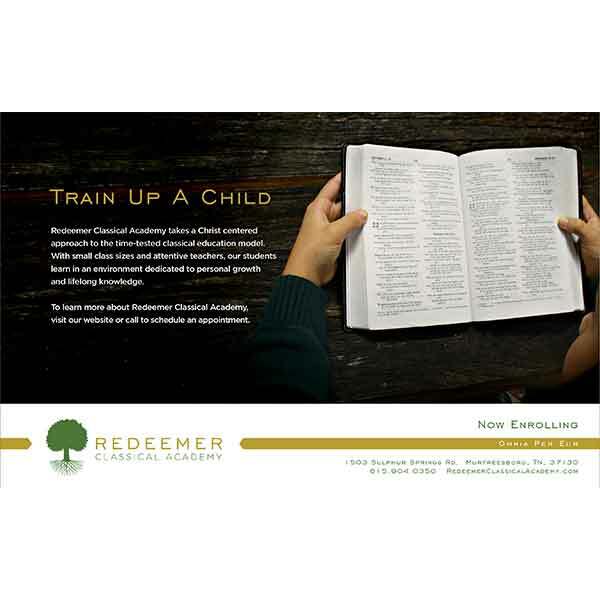 Redeemer Classical Academy is a Classical Christian school, in that they teach in the Classical model, but with a Christian worldview. This rigorous form of education seeks to teach the entire child, and is a distinct educational philosophy that makes the fit between family and school critical. This was a major point of emphasis for Redeemer Classical Academy on their website. During the research phase for potential parents, a clear message needed to be brought forth that would assist them in making the best decision for their family. Adams + Swann worked diligently with Redeemer Classical Academy to establish the proper positioning of the value that they bring, and to help parents make a decision that would the best option for their children. Clean design and clear copy was a must in order to establish this message. Adams + Swann custom designed a website with graphics and copy that clearly promote the Classical Christian model, and how Redeemer Classical Academy uses that model to educate children from kindergarten through 12th grade. Adams + Swann has also produced a series of videos and parent testimonials, promoting Redeemer Classical Academy and the value of a Classical Christian Education. Adams + Swann creates content for social media distribution on Redeemer Classical Academy’s social media pages, and helps rank Redeemer Classical Academy on organic search for private and Classical Christian education. 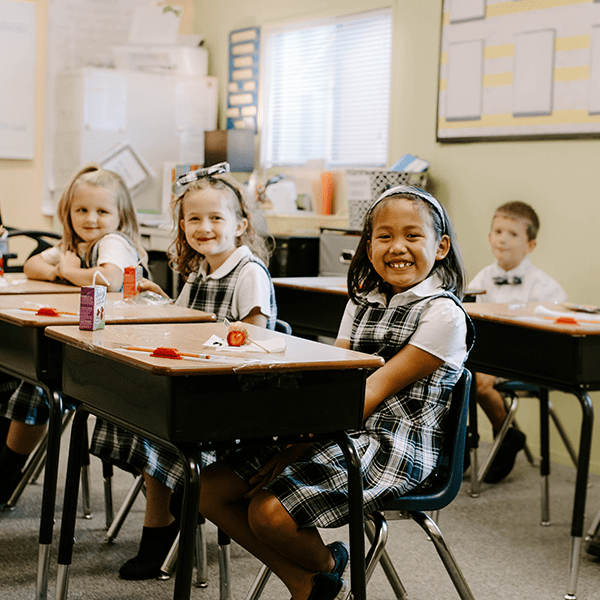 Due to the unique nature of this model, Redeemer Classical Academy draws from a larger than normal geographic area, and has become a go to source for parents seeking Classical Christian education. 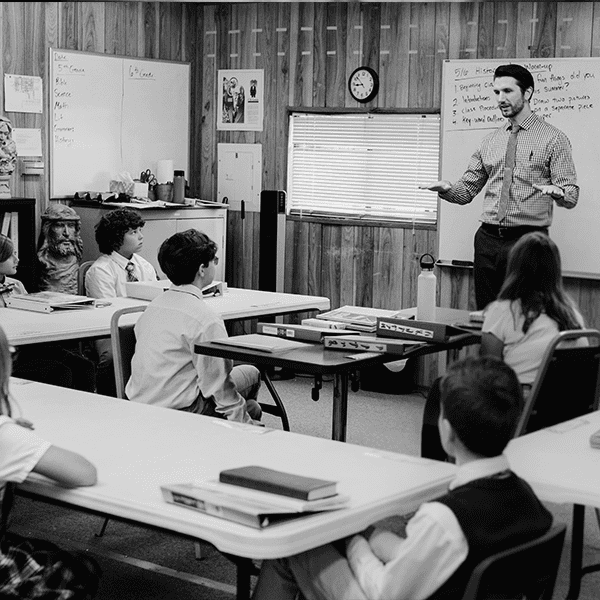 Adams + Swann has run various ad campaigns in local print publications such as VIP Murfreesboro, and Nashville Parent magazine, promoting the education that Redeemer Classical Academy delivers for families. 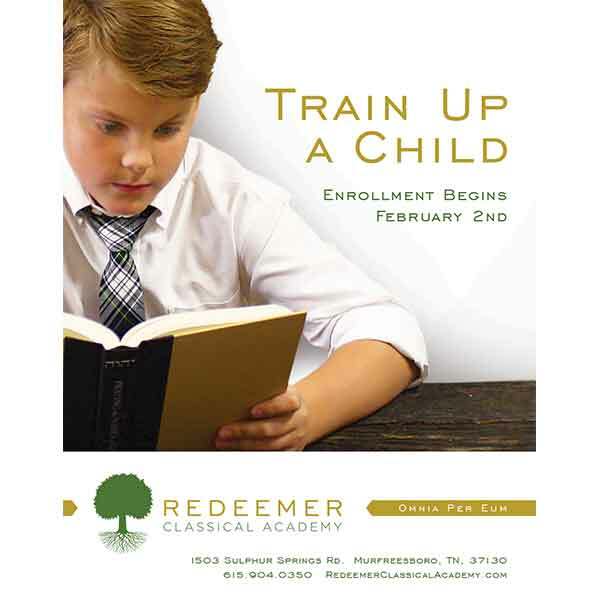 Custom photography, copywriting, and ad design have all been utilized in brand messaging of Redeemer Classical Academy. 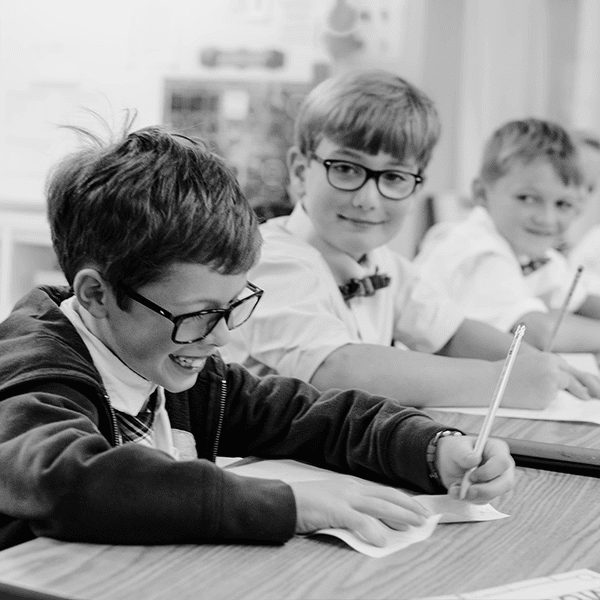 Adams + Swann produced a series of videos highlighting the benefits of a Classical Christian education, as well as parent testimonials of how Redeemer Classical Academy has ministered to individual families. 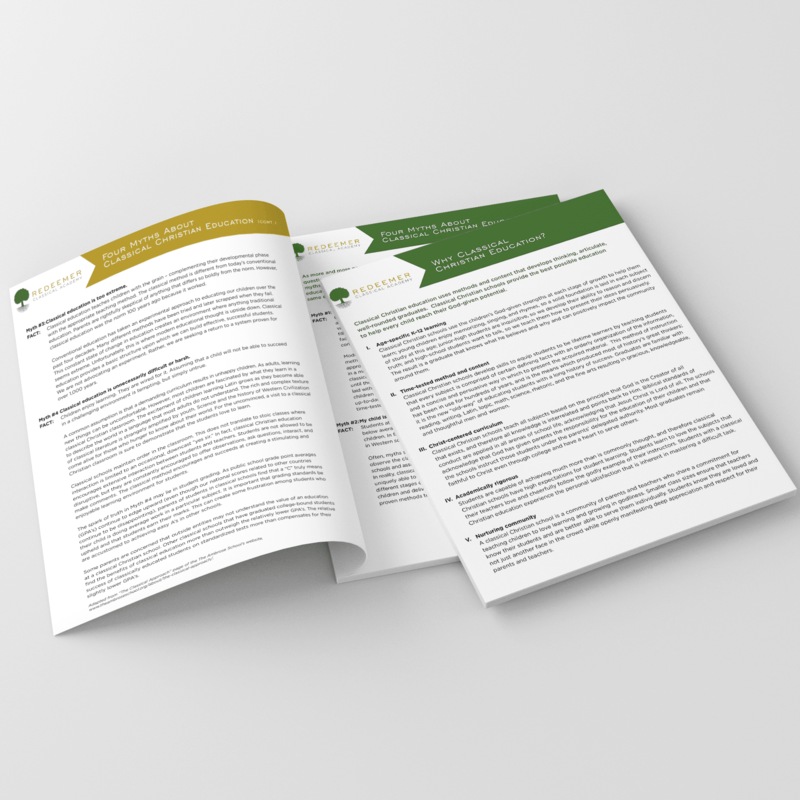 During the research phase of choosing a private school, parents often look for the feel and tone of the school they are looking at before reaching out. 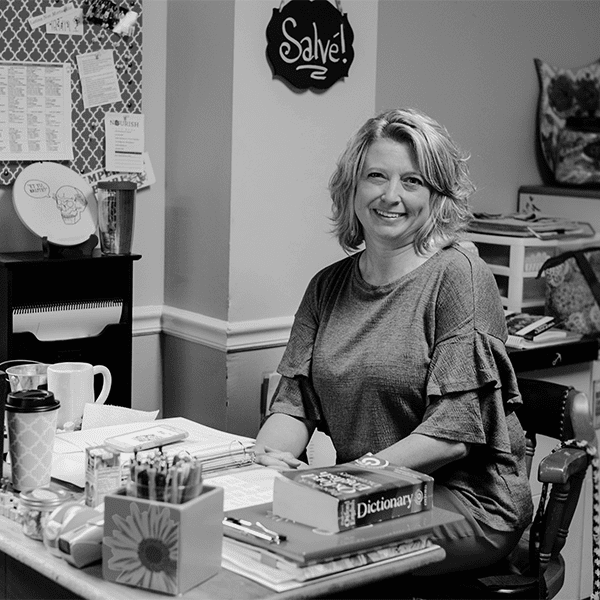 Adams + Swann created a series of web videos that promote the values of Redeemer Classical Academy, as well as real parent testimonials showcasing the thoughts and benefits that parents feel while enrolling their child in RCA. 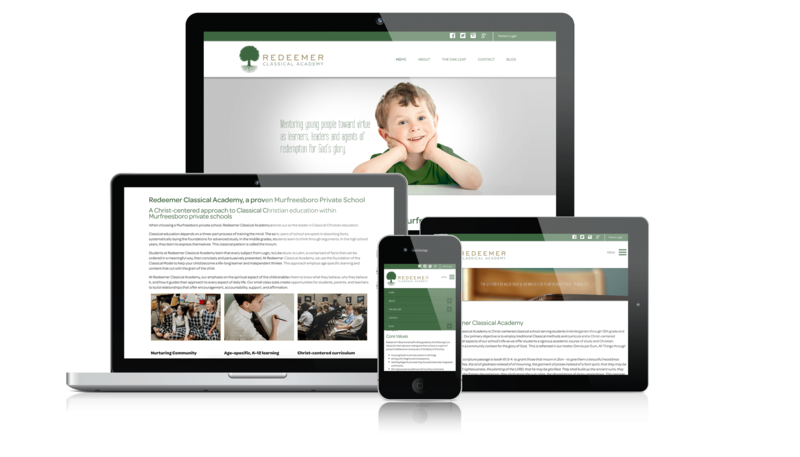 Adams + Swann has helped Redeemer Classical Academy achieve consistent 20% year over year growth over the last 4 years through advertising, digital marketing, and website services.